Until late December in 1941, Filipinos had no idea that Japan was already producing a wide selection of cars, trucks and even tanks. We only knew American-made vehicles and some European brands from England, France and Germany. 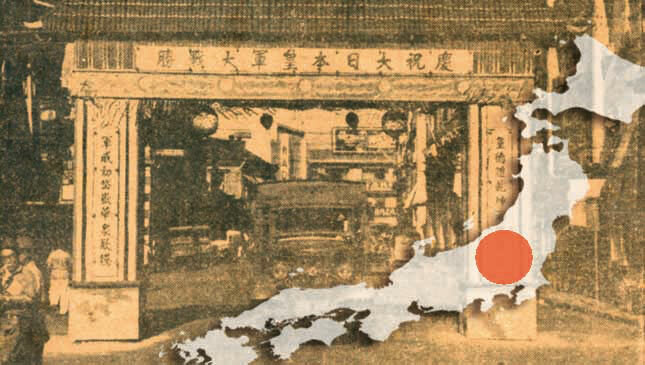 With the arrival of the Japanese Expeditionary Force and the complete occupation of the country after May 6, 1942, unknown brand names came into view. For the first time, Datson (that's not a typo), Isuzu, Komatsu, Toyoda and others were introduced to the general public. 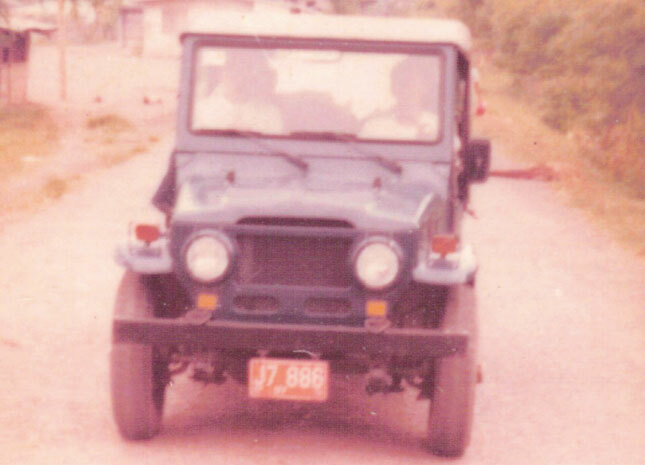 The Type 95 Kurogane and the Isuzu TX 40 truck were the particular vehicles used at all Asian fronts, including in the Philippines. Despite the fact that these Japanese vehicle brands were hardly known, an American military technical writer cited the Datson (later Datsun and now Nissan) to be of good quality. These vehicles rapidly disappeared with the defeat of Japan in 1945. Intact and damaged units that were left behind eventually became war booty that ended up in scrap yards. A rare first-production Komatsu bulldozer used at the airfield in Leyte was rescued by a foreigner, and is now at the Komatsu Museum in Japan. A Type 75 Chi-Ha Japanese light tank is also on display at a known resort in Tiaong, Quezon. 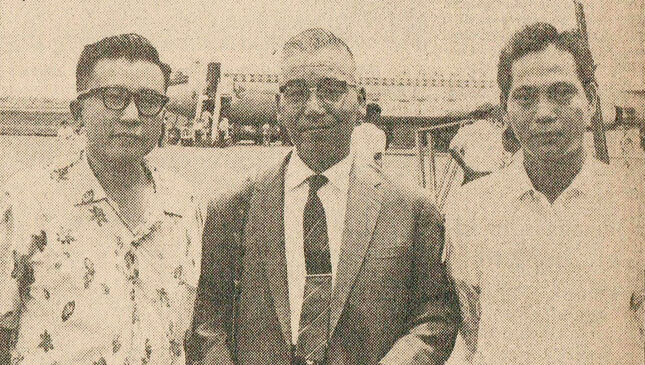 Although informal meetings between Filipino and Japanese officials were initiated in the early ’50s, there was no official bilateral interchange between the two countries. Diplomatic relations resumed after a war reparations agreement was made in 1956. Relations were strengthened with the approval of the Treaty of Amity, Commerce and Navigation in 1960. The outcome was the return of Japanese companies and investors to the Philippines. The first car company to make an appearance after the war was Isuzu. 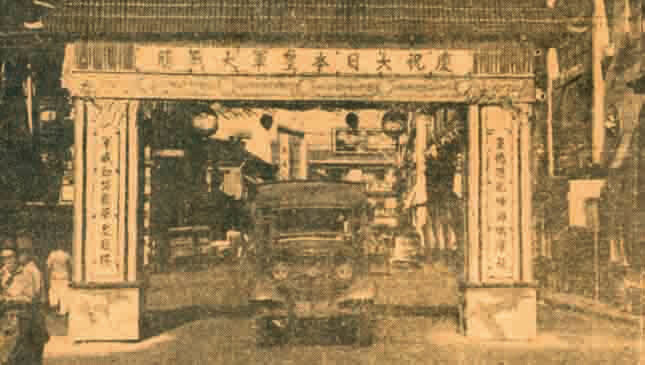 Benguet Auto Line and Luzon Bus Line began using Isuzu diesel trucks and buses in 1957. The importation of units was probably expedited through the reparation agreement. Japanese wagon-based ambulances (Toyota Crown and Datsun 2000) and jeep-based fire trucks (Mitsubishi Jeep and Toyota Land Cruiser) were also donated to the Philippine government in the ’60s. By the early ’60s, Japan had become active in promoting its vehicles globally. Motoring journalists were invited to the grand Tokyo Motor Show in 1962. This was followed by the establishment of Japanese dealerships and assembly plants in many countries. Toyota (Crown/Tiara) was an early arrival here. Daihatsu (Jitney), Nissan (Cedric), Hino (Contessa), Honda (600), Isuzu (Bellett), Mazda (Familia), Mitsubishi (Minica), Subaru (R 360/ Samba) and Suzuki (Prince) eventually joined the bandwagon. At the start of the ’70s, the groundwork for the permanence of Japanese vehicle shares in the domestic market was already established. The energy crisis in 1973 and beyond brought forth the demand for more small and medium- sized Japanese cars. The Toyota Tamaraw and the Delta Mini Cruiser were locally conceptualized vehicles that became utility and military mainstays. Introduced by European marques in the ’60s, diesel-powered cars returned late in the decade. Isuzu marketed the Gemini Diesel and Toyota sold the Toyota Corona Silver Edition Diesel. Due to political instability during Martial Law, practically all local dealers and assemblers closed up shop until 1986. 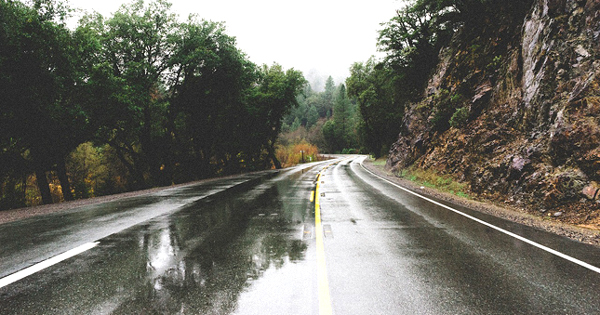 By 1988, major automotive industry players had returned. Today, more carmakers are ever present. Nonetheless, Japanese brands are still the most popular among motoring consumers. Note: This article first appeared in Top Gear Philippines' December-January 2015 issue.